Professional paint brushes in three sizes are used with all paints and finishes. Polyester brush fibers paint interior and exterior surfaces. 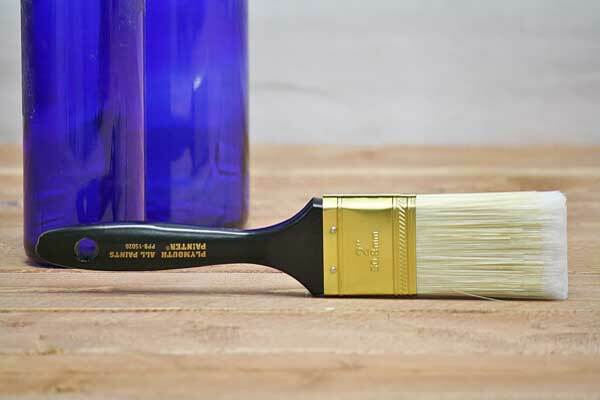 Dip brush halfway into paint and remove excess. Start in new area and paint backward into previously painted area for best results. Use any recommended paint thinner to clean. Then rinse in warm water and store in package to keep shape. Never soak brush in solvents. Select from 2 inch, 3 inch or 4 inch paint brush sizes. Click here for paint grids that fit in 5 Gallon Buckets.. To buy a paint roller click here.